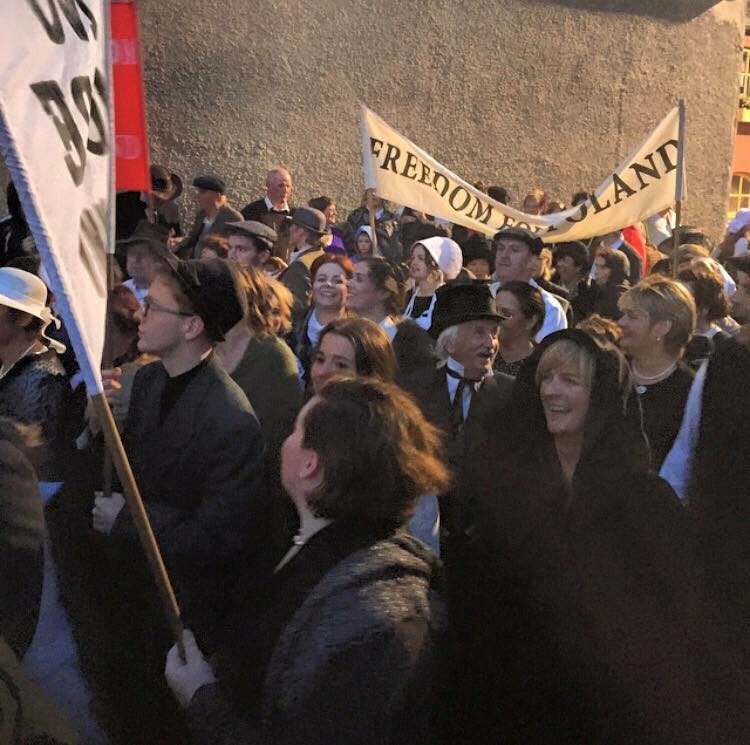 Commemorations have been taking place across Ireland in the past number of weeks in remembrance of Jeremiah O’ Donovan Rossa. 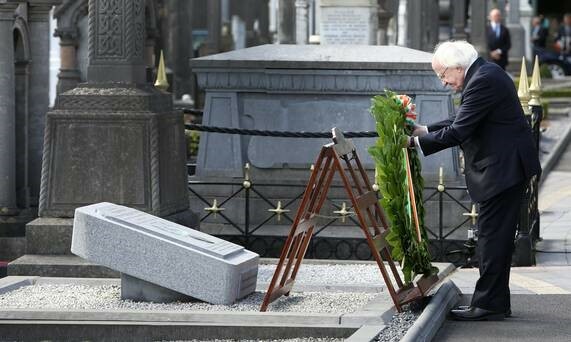 On Saturday last, a state commemoration took place at Rossa’s graveside at Glasnevin cemetery in Dublin, and was attended by President Michael D. Higgins. 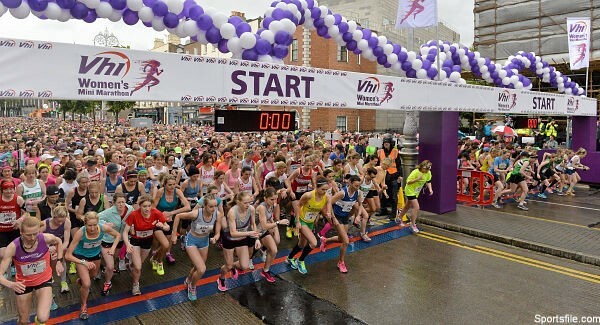 This occasion began the launch of a series of state commemorations and events that are planned across Ireland throughout 2016 to mark the 100th anniversary of the 1916 Easter Rising, an event which ultimately paved the way for Ireland’s independence from Britain in 1921. O’ Donovan Rossa was a pivotal member in Irish nationalism, and an instrumental figure in the plight for Ireland’s liberation from British rule. As a lifelong campaigner for Irish independence, he was imprisoned in dire conditions in a series of prisons in England from 1865. Upon his release was 1870 he was forced into exile and spent the remainder of his life in New York where he continued to campaign and raise funds for the Irish cause. His funeral in 1915 at Glasnevin cemetery drew huge attendance. The graveside oration given by Padraig Pearse is an iconic moment of Irish history, and is regarded as having sown the seeds for the armed rising that took place the following year at Easter 1916. 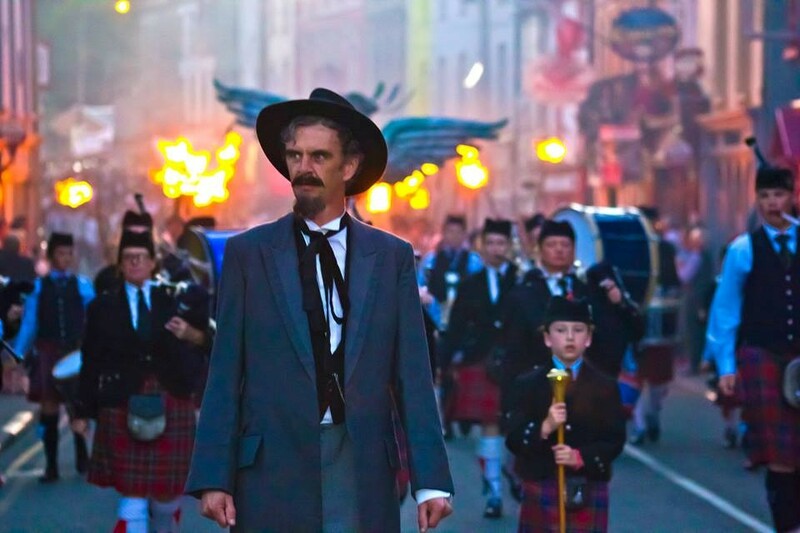 Recently a re-enactment of a torch lit parade led by Rossa in 1860 took place in Skibbereen, West Cork as part of the Skibbereen Arts Festival. Everyone in attendance wore the dress style of the era, and the event turned out a momentous and thrilling occasion for the thousands that participated and who had traveled to see the spectacle. watched. For further information and event listings see the website links below.